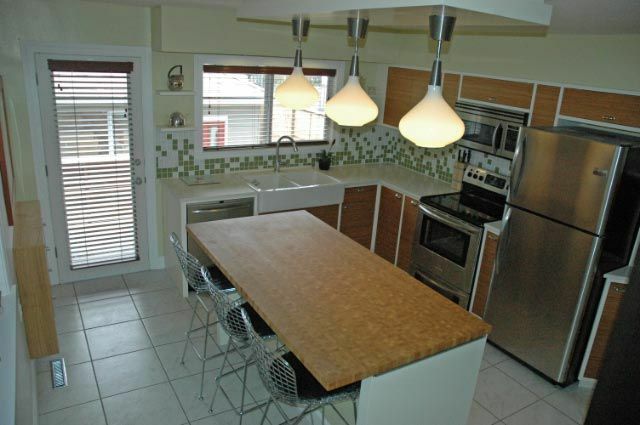 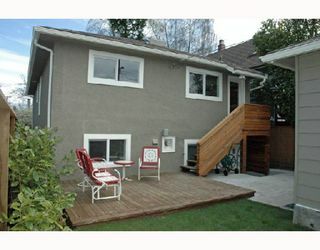 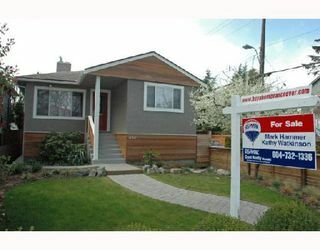 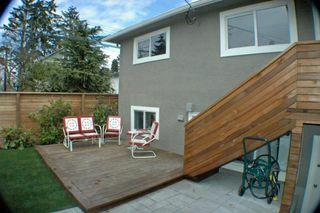 Completely renovated w/ style, quality & eco-friendly materials. 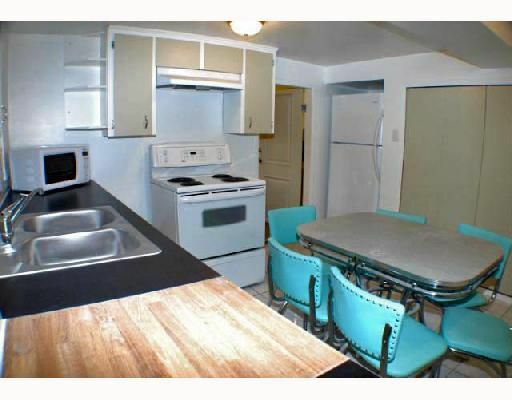 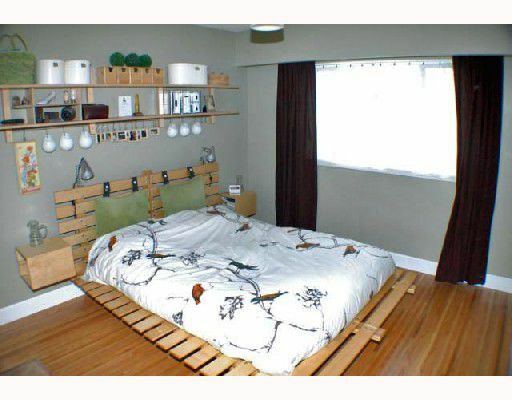 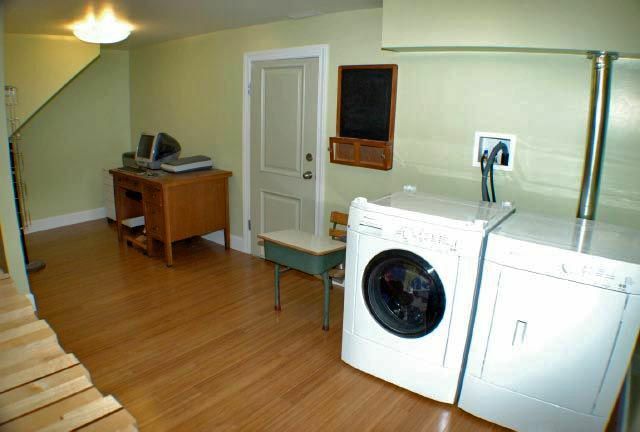 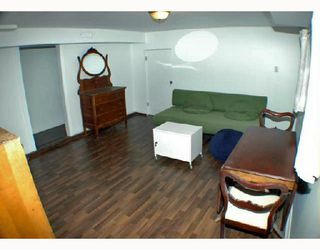 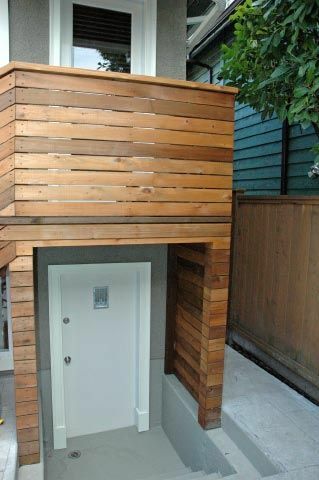 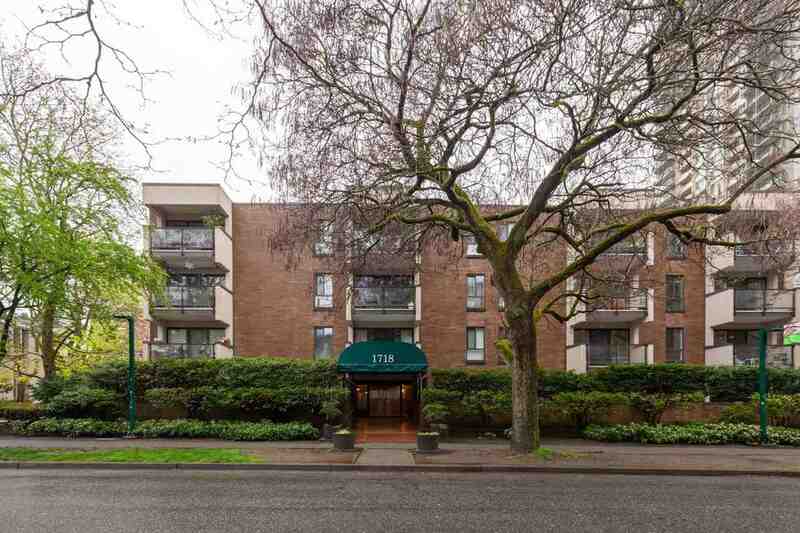 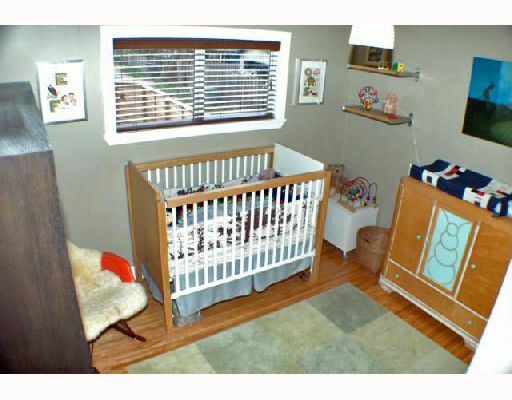 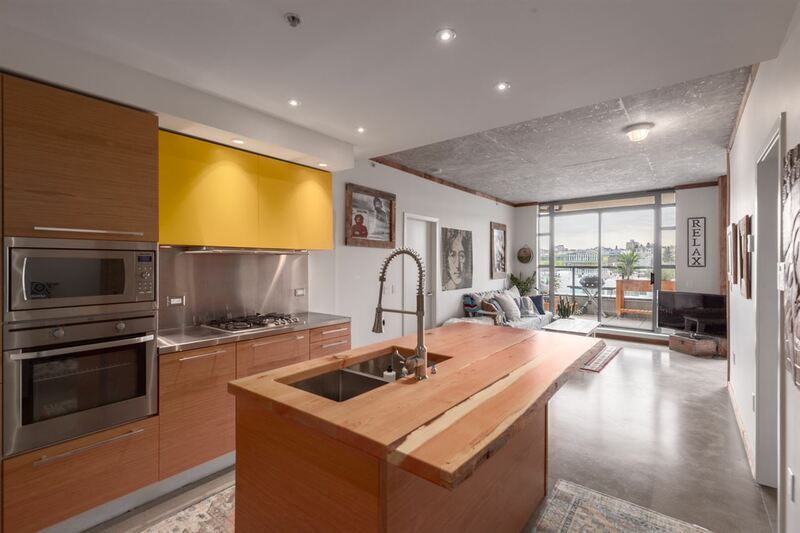 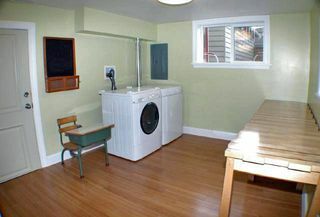 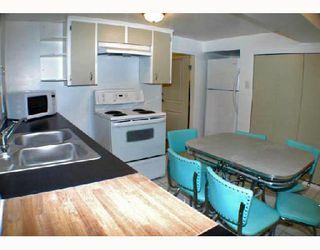 2 bd on the main, 1 bed flex down , plus bright 1 bd inlaw suite w/ high ceilings. 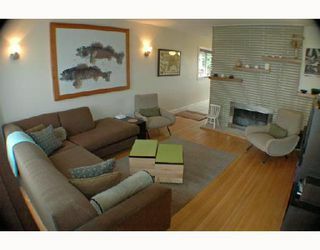 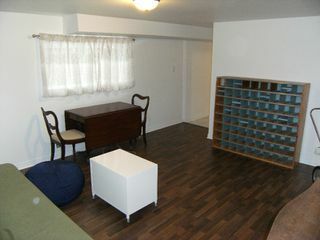 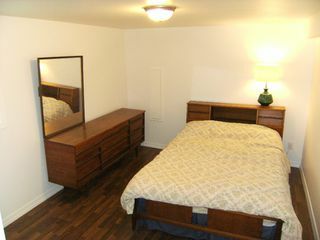 Refurbished oak hw & new bamboo flooring thru out, 6' baseboards, solid wood doors & fire place. 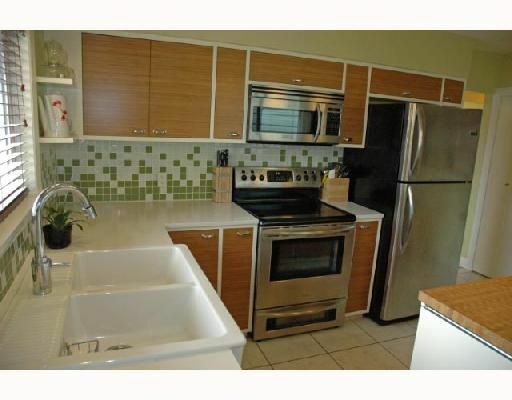 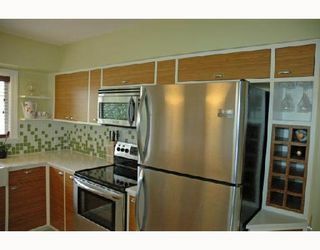 Kitchen offers bamboo cabinets w/ chrome pull-outs, 1 of a kind island, wine rack, glass tiles/backsplash, white Caesarstone counter tops & Frigidaire stainless appliances. 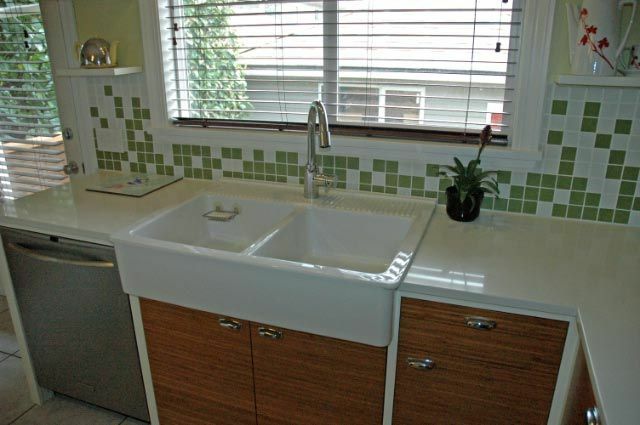 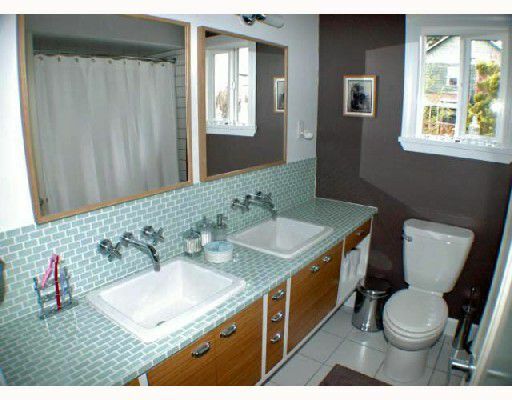 Bath has classic wall mount faucets, dual sinks & soaker tub. 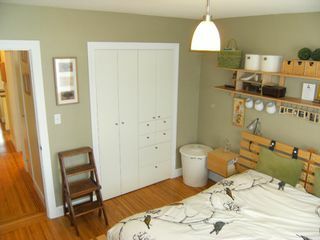 Bds feature closet built-ins. 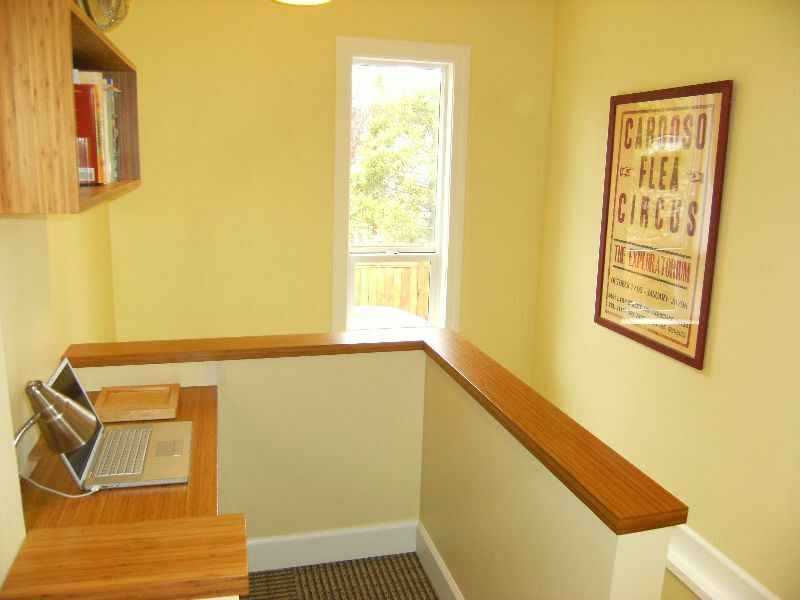 Office nook has built-ins & internet hook-up. 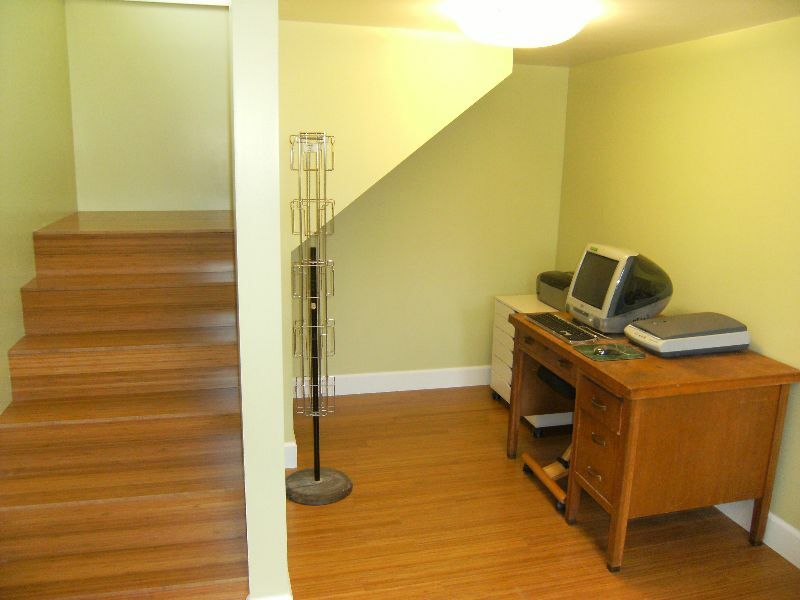 Mechanical upgrades include: plumbing, electrical, furnace, hot water tank & windows. Heated 2 car garage w/electric door opener & own panel. 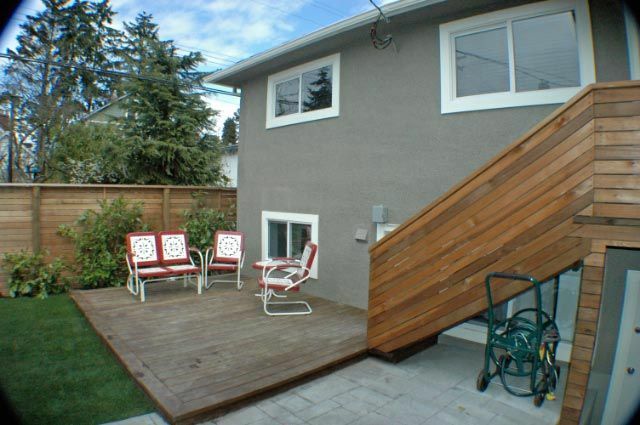 Fully fenced sunny west facing yard.